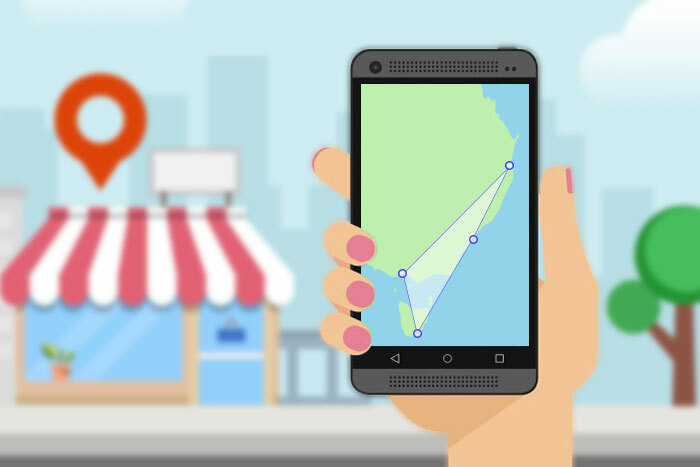 Google has just released an update for Google My Business (GMB) assisting businesses that do not have a permanent, physical location better state their service areas. Boosting their visibility in both Google search, Google Maps and beyond. Google My Business is an important tool for any business looking to connect and market locally, or wanting to target audiences within a particular area. Getting on Google My Business increases your chances of showing up in Google’s Local Pack, Local Finder, Google Maps, and organic rankings in general.